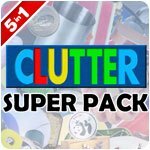 Clutter Super Pack Game - Download and Play Free Version! 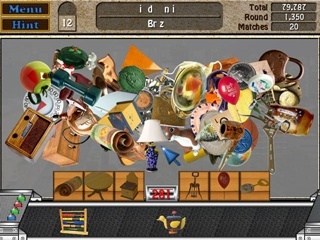 Remove the Clutter in too many ways to count in this all new addicting Hidden Object Game sequel. Everything you loved about Clutter and more is here. 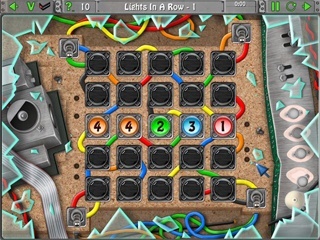 More levels, more variations, and even more addicting than before. Everything is replayable, even the minigames.